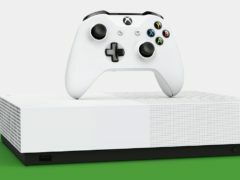 Microsoft has unveiled its first “disc-free” Xbox which will allow gamers to download, play and store games entirely digitally. 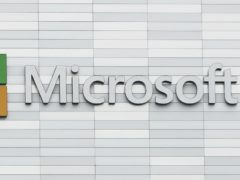 Microsoft has confirmed that some of its email services have been breached by hackers, with the contents of some user emails exposed by the attack. 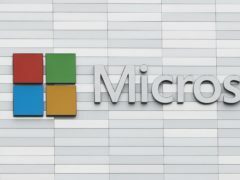 Advertising giant WPP has appointed Cindy Rose, the boss of Microsoft’s UK business, to the board as it looks to bolster its digital offering. 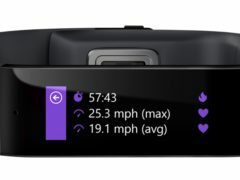 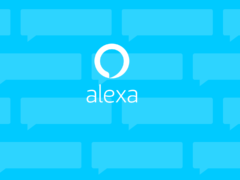 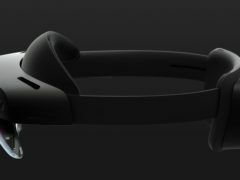 Microsoft is planning to end support for all existing Band devices, its fitness wearable which was discontinued in 2016. 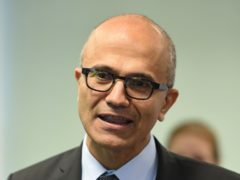 Microsoft chief executive Satya Nadella has stood by a company contract with the US military, in response to concerns raised by employees that its technology could be used to develop weapons. 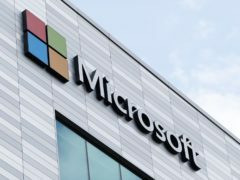 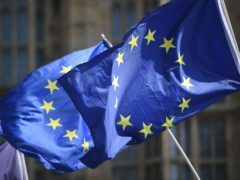 Microsoft has detected cyber attacks targeting think tanks and non-profit organisations across Europe in the lead-up to European Parliament elections. 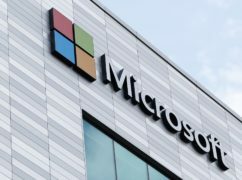 Microsoft’s own security chief has suggested Internet Explorer should not be used as a main web browser, saying it now only exists as a “compatibility solution”. 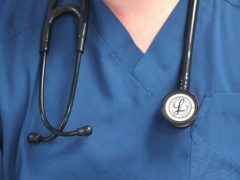 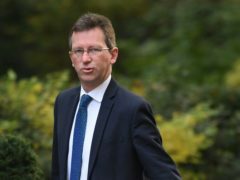 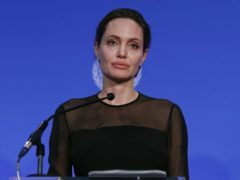 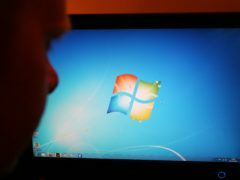 The UK has been named the safest country in the world for internet users by Microsoft, but the tech giant warned many still suffer from abuse, scams and unwanted contact. Microsoft has reported strong quarterly financial results, largely driven by its commercial cloud services. 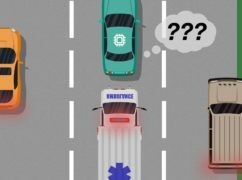 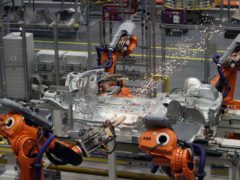 Blind spots in the artificial intelligence (AI) of self-driving cars could be corrected using input from humans, new research claims. 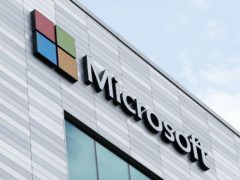 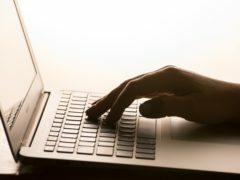 Businesses using Microsoft’s email service have criticised the company’s response to a second day of outages, calling the help on offer “ridiculously vague”. 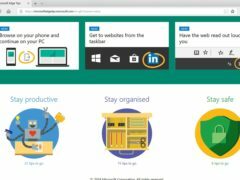 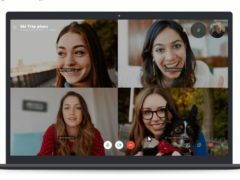 Some users of Microsoft’s Office 365 remain unable to access parts of their email services as an issue continues to affect the computing giant’s system. 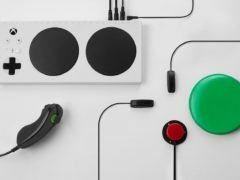 Microsoft’s Christmas advert for 2018 focuses on the power of its Adaptive Controller, released earlier this year to make video games more accessible to those with disabilities. 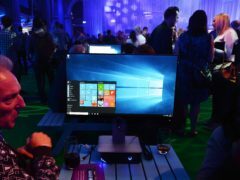 Microsoft has re-released its latest Windows 10 update more than a month after data loss issues forced the company to halt the rollout.